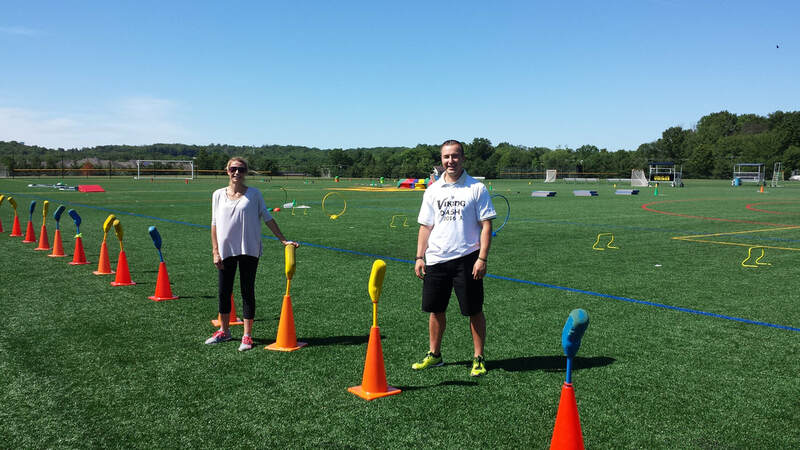 Mrs. Woronicz earned her Bachelor of Science Degree in Health and Physical Education from The College of New Jersey and Mr. Dunn earned his Bachelor of Science Degree in Health and Physical Education from West Chester University. We look forward to building an accountable and unforgettable P.E. program for your children. There will be many P.E. events throughout the year to encourage healthy living and lifespan fitness. Stay tuned for the upcoming events!